Quick Home Remedies for Blackheads. 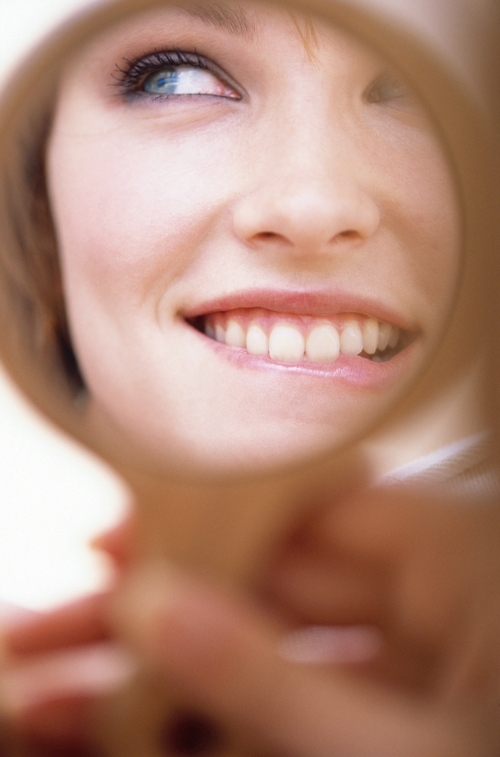 The tiny black spots from your nose or cheeks don't disappear in spite of regular cleansing and moisturizing. Why not experiment with these quick home remedies for blackheads that can offer you the perfect solution to get rid of these unpleasant and ugly marks on your complexion. Choose a mild and eco-friendly method to revolutionize your skin care rituals and make sure you follow the instructions to guarantee the desired result. Blackheads are unfortunately some of the most stubborn skin problems that can affect our complexion. These often appear for zillions reasons, one of these would be the too active functioning of the sebaceous glands. These can plug the pores with sebum which reduces the resistance of these to the external effects as pollution and harsh chemicals. Those who wish to cleanse their skin from these tiny spots might appeal to the use of different radical methods as different pore strips and chemical solutions. In this case however you'll have the privilege to keep the artificial methods at a fair distance and experiment with the quick blackheads home remedies that use well-known and mild ingredients to preserve the healthy condition of the skin and cure it from this severe skin problem. Prepare an efficient cleansing solution from lime juice and boiled milk. Heat a glass of milk and mix it with the fresh juice of a medium-sized lime. Thanks to the anti-oxidant quality of both of these ingredients you'll have the chance to visibly reduce the number of blackheads. Wash the affected areas with this mixture at least for a week on a daily basis and then rinse it off with pure and cold water to close the pores and make them immune to the external harmful factors. The skin can suffer from blackheads as the harmful substances might get trapped under the different layers of the skin. Therefore, it's best to start the treatment as soon as possible. If you notice the existence of the tiny black spots on your skin, make sure you apply grated potatoes to the affected sections. Make sure you cleanse the skin from chemicals and dirt beforehand. 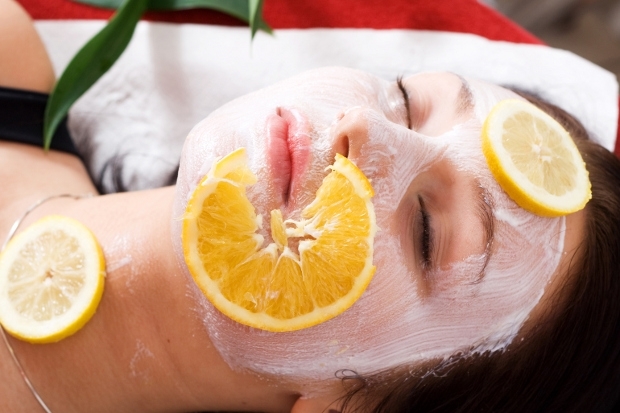 Leave the facial on for at least 10-15 minutes, then rinse off the area with pure cold water. Repeat the session a few times per week to have the desired results. Cinnamon is used to fight numerous skin problems, therefore use it also to treat blackheads. For this recipe all you have to do is mix 1 tsp of fresh lemon juice with 1 tsp of Cinnamon powder. Make sure to prepare a fine paste which you can apply to the nose, forehead or cheeks as well as other spots that might be affected by this skin condition. Leave the paste on for at least 10-15 minutes. Finally wash it off with cold water. In order to make the outcome of this skin cleansing project successful make sure to repeat the ritual several times. Another ingredient that can be found in all households is basil. In order to get rid of blackheads and clogged pores make sure you put 2-3 tsp of dried basil into a medium cup of boiling water. Let the leaves steep for at least 15-20 minutes. Then make sure it cools down and then dip a cotton ball into this tonic and apply it on the affected sections. Thanks to the anti-oxidant and anti-bacterial effect of basil you'll have the chance to quicken the process of getting rid of blackheads. Finally rinse the tonic off with pure cold water.